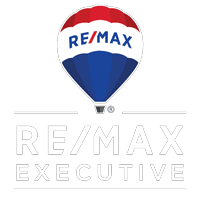 Below you will find Waxhaw homes for sale. Exquisite Tuscan Villa-Style estate offers a private magnificent yard overlooking one of three community ponds. The attention to detail in each room is amazing. Master Suite has his & her walk in closets & private workout room. Balconies, covered patios and a veranda with fireplace & pool with Jacuzzi. All bedrooms are suites with private baths. Media Room ready to entertain, large Bonus and optional wine room. Fabulous gourmet kitchen flows into den. This home is spectacular! Must show.